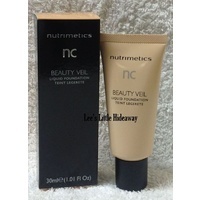 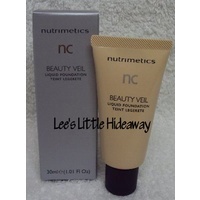 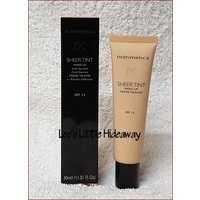 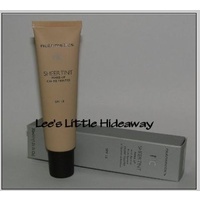 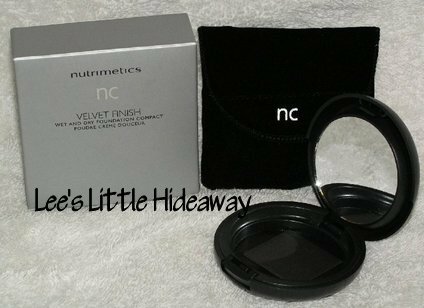 Designed to fit Nutrimetics nc Velvet Wet & Dry Foundation Powder SPF 10 refills. Compact comes empty. 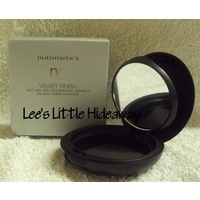 Included is a soft black pouch but sponge is not included.